If you’re a non-traditional couple or you’d like to incorporate something new into your wedding listen up, I’m Felicia Yap and I’m going to tell you seven ways to update your wedding so that it’s tech-savvy. Number one, share your own wedding hashtag. 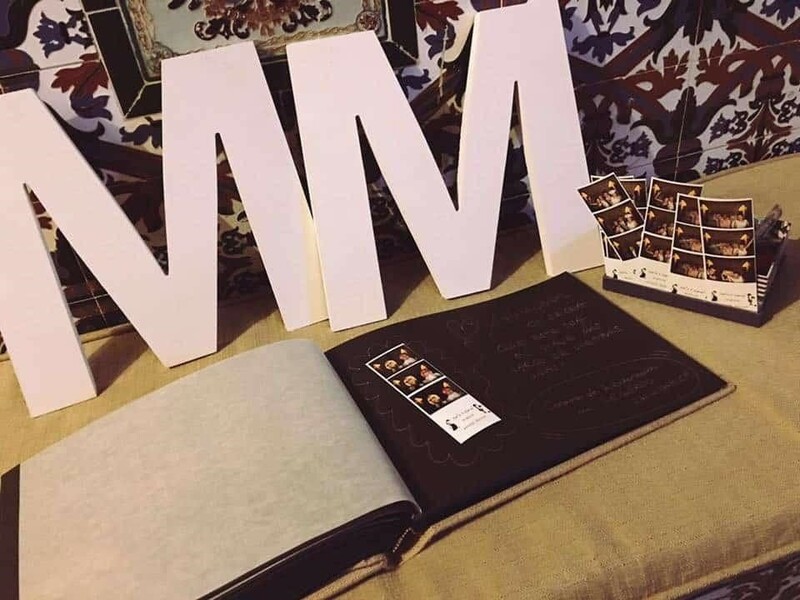 This is a great way to connect with family and friends and to collect all the photos and videos for the day, just make sure to share your wedding hashtag before everything starts so that you can collect all the memories from start to finish. Number two, create your own custom Snapchat filters and stories. You have to have a Geofilter for this and that means that the photos and videos taken are only available in a certain place and time. So that makes it really fun for your guests with the app, you just have to pay for it and get it approved by Snapchat, so make sure you plan ahead if you plan to do this. Number three, put a GoPro in the wedding bouquet. That’s a pretty cool new tech trend. Think of all the awesome point of view shots you’ll get as you walk down the aisle and capture all of the really heart warming reactions from your guests as you walk down the aisle. It’ll be wonderful to include in your wedding video and to look back on it. Number four, 3D print it. If you have one why not use it. You can create some personalized party favours or a cake topper that’s really unique to you. Number five, email invitations. You can get rid of the clutter, help the environment and it makes it really easy to organize all your RSVPs in one place. Number six, a wedding website. I did that for my own wedding and I think guests really appreciated it because they could go to one place to find all the details and learn what to expect. Where to park, what kind of food? And I could also ask extra questions such as if there were any food allergies and what kind of meal they would prefer. Number seven, go live. There are so many social media platforms that allow you to stream live such as Facebook or Instagram. And that way you can incorporate people who can’t go to your wedding into your wedding. You can just do certain elements of your wedding like your ceremony or your first dance. That way other people can watch what’s going on and celebrate with you. So these are seven ideas on how you can update your wedding with technology. And if you’re wondering who are in the wedding photos behind me they are my parents. They’ve been married for more than 40 years. They didn’t have much technology at their wedding but they’re still together. Love them to bits. And if you loved this video please give it a thumbs up and don’t forget to subscribe to Spain4Weddings. And if you have any other ideas on how to incorporate technology into a wedding please write it in the comments section because we’re all about creating community and sharing great ideas. I’m Felicia Yap and I’ll talk to you soon.